We can not emphisize enough how important we believe Insurance is. Should you bump into someone and it may not be your fault, you could be liable for compensation for any injuries caused. There have been cases of people losing their homes after being sued following such incidents. Whilst the former is a rare event we have dealt with many instances of machines being accidently damaged. In this case insurance will usually pay for repairs. With the cost being not much more than £1 per week why would you not have it. 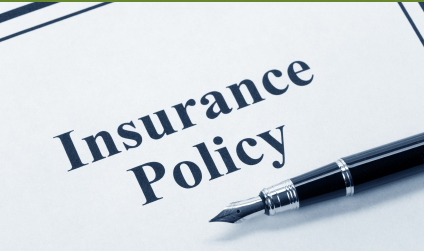 Sometimes your household policy will give third party cover for free but always obtain written confirmation. It is the third party cover that is most important. You could afford to lose your machine but not your home.